What is Tennis String Tracking? Are you still using one of these to track your tennis strings? 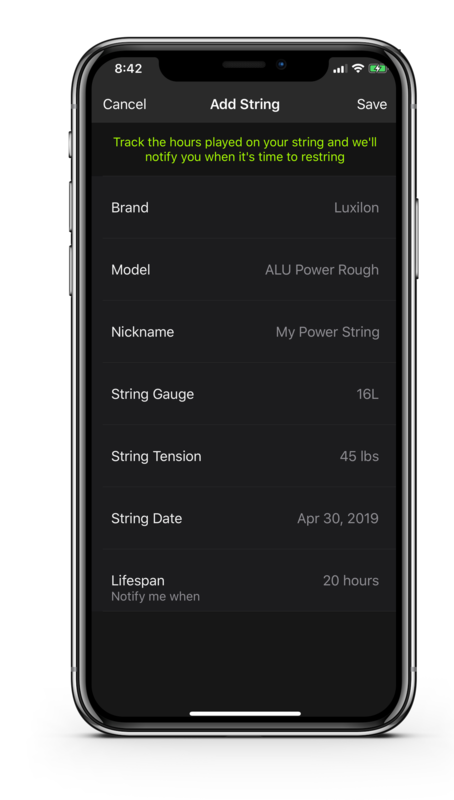 Now we have a better way to track your strings. Select the amount of hours you would like to track on a specific string and we will notify you once you have reached the playing hours. You track your playing hours by selecting the string you were using when you save your activity. String tracking is available for singles, doubles, hitting and lesson activities. How to enable String Tracking? Tap the (+) to add a string. Enter the information for your string, such as the number of playing hours you want to track. 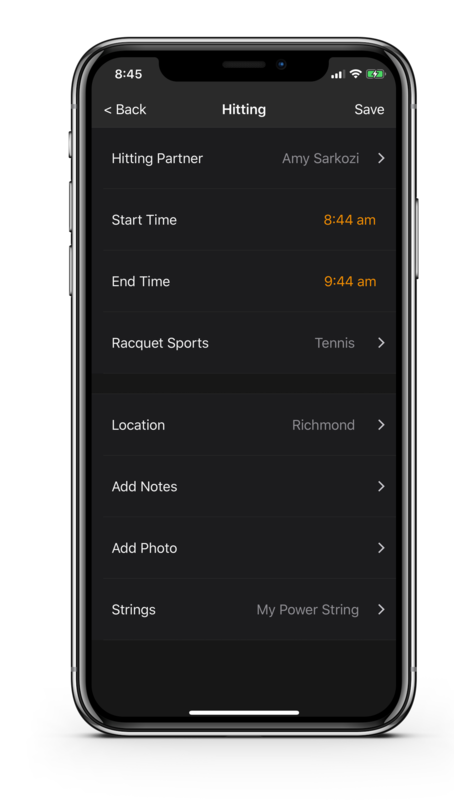 Next, when you add a new tennis activity, or update an existing tennis activity, you can select the string you use with that activity. That's all you need to do. 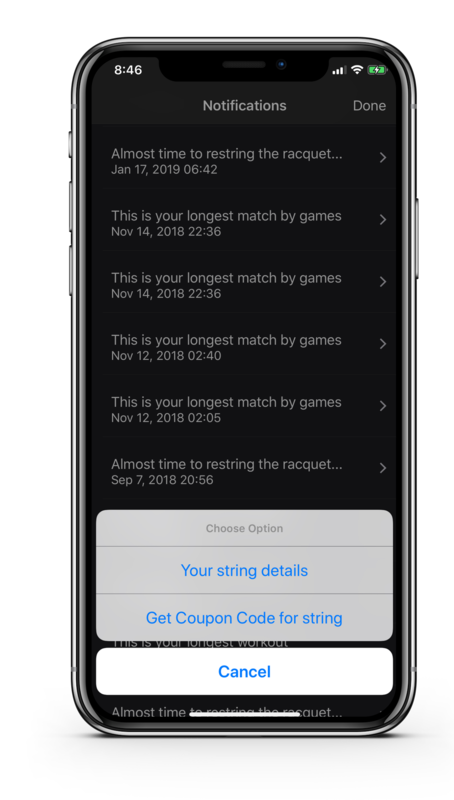 TennisKeeper will track the playing hours and will update you with a notification once you have reached the hours on the string. Be sure to click on the notification to get your discount coupon code for your string purchase.